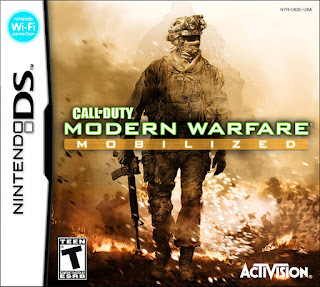 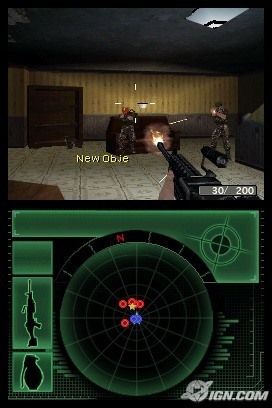 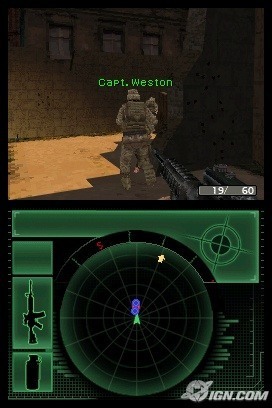 Call of Duty Modern Warfare Mobilized NDS apk android for DraStic free download working on mobile and pc,Nintendo DS EmulatorCall of Duty: Modern Warfare: Mobilized delivers an arsenal of cutting-edge weaponry, vehicles and tactics, arming players with precision controls for battle across the world’s most dangerous hotspots. Gamers fight on the ground in intense building-to-building tactical combat, hack into enemy computer terminals, take the controls of military vehicles like Battle Tanks and UAV spy drones, or man the guns of an AC-130 gunship. 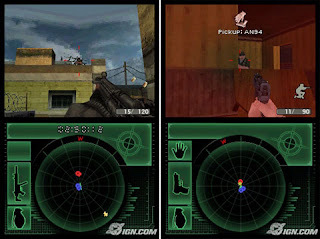 The game features a six-player online multiplayer mode that allows friends to host their own server, as well as the brand new Survival Mode, giving players a variety of weapons to hold off waves of oncoming enemy forces and an expanded six-player online multiplayer mode. Also, Arcade Mode will allow gamers to replay the game’s single-player with a time limit and running score, with extra points awarded for specific achievements.